Vampire Bats Promo. Promo pics from 2005. 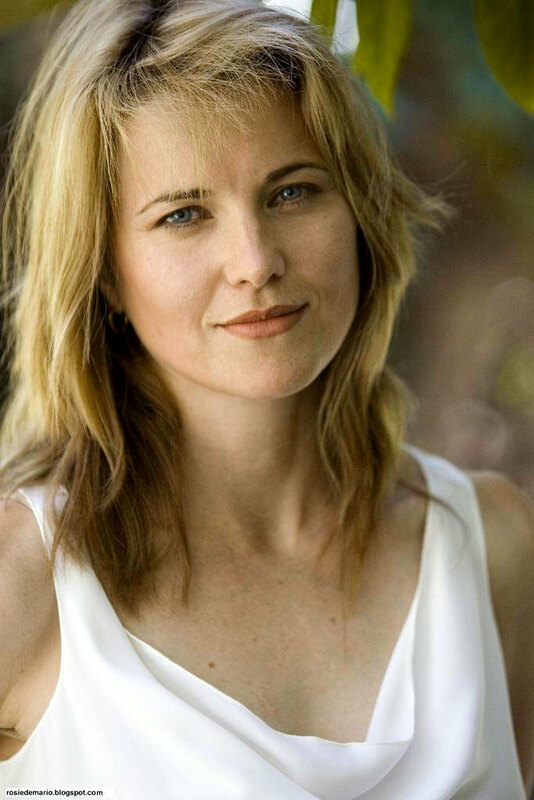 HD Wallpaper and background images in the Lucy Lawless club tagged: lucy lawless vampire bats.